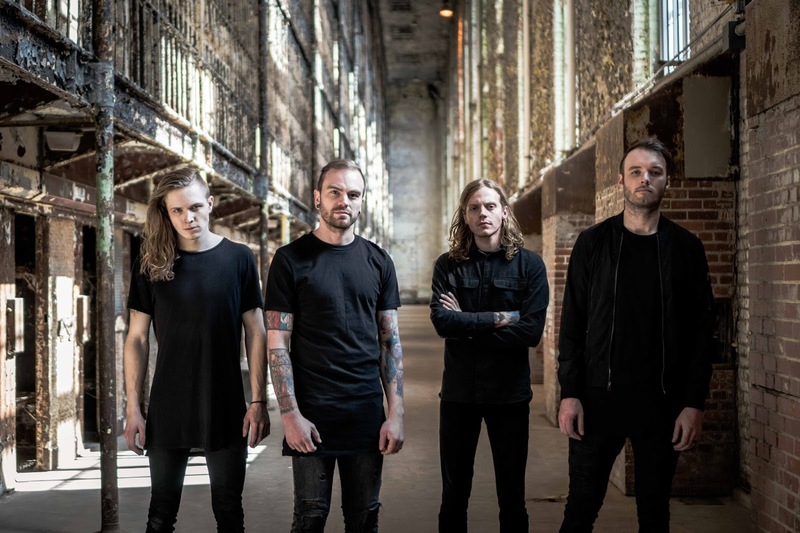 The video was directed by Vince Lundi and filmed at the notorious Ohio State Reformatory, which has held some of history's most infamous criminals and has also been notably seen as the backdrop for blockbuster movies such as "The Shawshank Redemption". 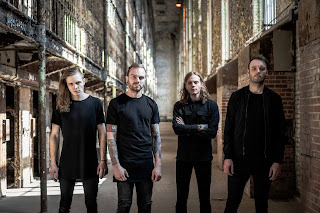 Much like the alleged ghosts that have been claimed to haunt the prison, RIGHTEOUS VENDETTA refuse to be silenced with their "deliberate and measured harsh vocals and growls" (Cryptic Rock) on "War Is Killing Us All". Guitarist Justin Olmstead commented: "Everything came together perfectly for the "War Is Killing Us All" video. The song is dark and aggressive, so we wanted to go at it in a unique way that would actually capture the attitude. Capture the mentality of twisted distress and borderline insanity, while portraying that most battles are created and sustained in our own minds, ultimately attacking ourselves. Vince Lundi and the crew absolutely killed it on our POV concept, and the everyone at the Ohio State Reformatory was so cool in opening their doors and allowing us virtually free reign on sections of the prison to get the shots we needed to get. Everyone had such a great time hanging out and checking out the prison that it didn't even feel like a video shoot. Definitely an experience we will always remember."